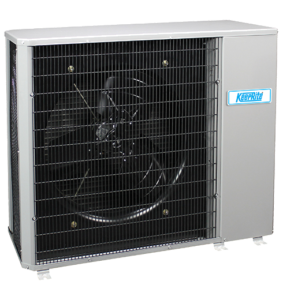 Air Conditioner Sales and Service: call 519-751-9190 today. The difficult search for HVAC companies with the best service and price is no more. 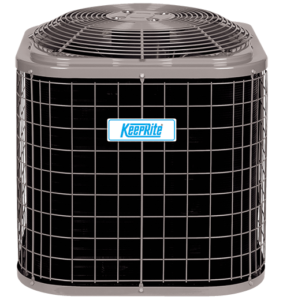 Brant Mechanical is a fully licensed & insured HVAC service provider in Brantford, Ontario authorised with Keeprite. 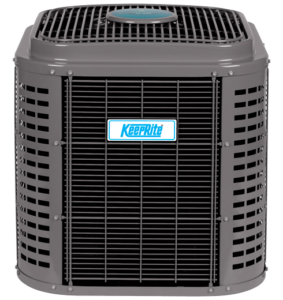 As they are an Authorized KeepRite® dealer, they will work with you to find the cooling solution that best matches your company, home, budget and or comfort needs. Here at Brant Mechanical, we have some of the best HVAC technicians in town. 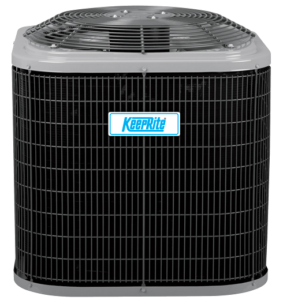 If your air conditioning system fails, or you just need a simple air conditioning cleaning Brant Mechanical will assist you to the best of their abilities for all your home and air conditioning repair needs. 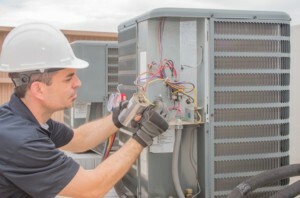 We offer many HVAC services from residential to anything on a larger scale such as commercial Air conditioning repair needs. 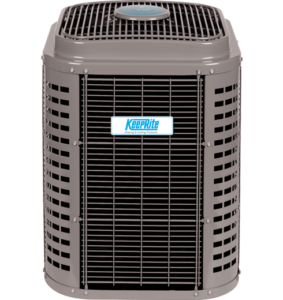 Below is a section of the KeepRite Air Conditioning Units that Brant Mechanical sells along with their services.